Are you facing challenges from a state or federal tax authority? Do you have arrearages for past taxes, or are you delinquent in filing state or federal returns? 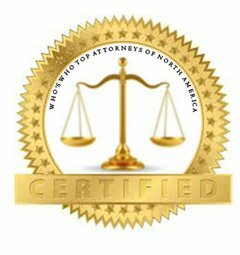 You want an experienced lawyer to help you take the right steps to protect your interests. At the law office of Spadea & Associates, LLC, we bring more than 25 years of tax experience to people involved in revenue or tax controversies, from collections to unfiled tax returns. Before opening our law practice in 2001, attorney Gregory Spadea worked as an Internal Revenue Service agent as well as a certified public accountant for over 13 years. We know the challenges you can face with state or federal tax agencies and can help you assess all your options, as well as your likelihood of success. Attorney Spadea has considerable trial experience handling state and federal tax matters. He is licensed to practice before the Internal Revenue Service, as well as the Court of Federal Claims and the U.S. Tax Court. He has successfully resolved cases for clients in IRS appeals as well. The preparation and filing of past-due returns — We will help you gather all necessary information, and prepare and file all past-due returns. We will be your liaison with tax authorities, helping you streamline the process and protect your rights. When possible, we will seek to reduce or waive penalties or interest associated with late filing or failure to file. Collections issues — If you have unpaid taxes and cannot make full payment immediately, we will be your advocate with tax authorities, helping you enter into an installment payment plan to resolve tax debts. 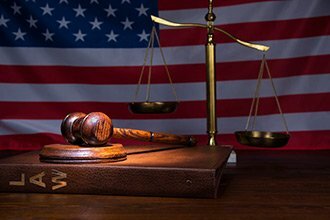 Criminal tax matters, including tax fraud — We understand how the IRS puts together a criminal case against a taxpayer. When he worked for the IRS, attorney Spadea was in the Criminal Investigation Division. He also helped the Office of Chief Counsel investigate and develop criminal tax cases against individuals and companies. We will aggressively protect your interests in criminal tax matters. violations, we can help you protect your interests. At our office, every client is entitled to a free initial consultation. To arrange an appointment with experienced Philadelphia state or federal tax audit attorneys, contact our office online or call us at 610-521-0604. 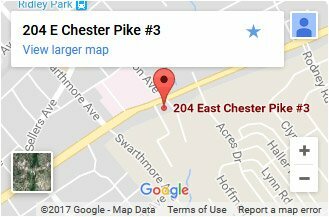 We are located across the street from Taylor Hospital in Ridley Park, Pennsylvania.